Drive your business to succeed, not just survive. of IT support services and project solutions. and wide area network performance speed and security. 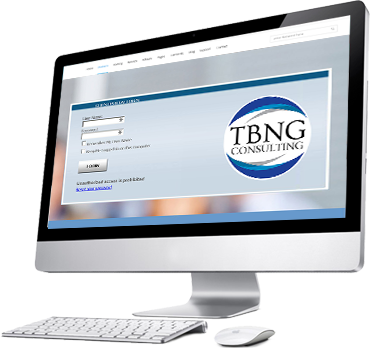 With offices in Connecticut and Rhode Island, TBNG Consulting is a professional information technology consulting firm, specializing in network design, security, implementation, and support services for a variety of product sets. Our team is based in New England and we manage all aspects of our clients’ needs locally. We design, implement and support highly scalable and secure network related technologies for finance, business, education, medical, non-profits, and government. Our solutions utilize best of breed technologies that bolster local and wide area network performance speed and security.